You are summoned to attend a meeting of Winsford Town Council to be held in the Winsford Town Council Chamber, 2nd Floor, Wyvern House, The Drumber, Winsford CW7 1AH on Monday 16th April 2018 immediately following the meeting of the Finance Committee but not before 6.45pm. Representatives of the Winsford branch of the Royal British Legion have been invited to the meeting and will provide information to the Council on the latest position with regard to the Legion’s activities. The Council will receive feedback on the Brunner Guildhall Open Day, which took place on Saturday 14th April 2018. Cllr Gaskill-Jones to provide a verbal update on the work of the Well Being Group in Winsford. The Council may wish to consider the Town Mayors Oscars event for 2018, held at the Winsford Lifestyle Centre on 6th April 2018. Members may wish to provide feedback on the event and suggest any possible changes for the future. Members may be aware that a number of changes have recently been made in relation to the running of Winsford United FC. Members will also be aware that the Town Council both owns the club’s ground (Barton Stadium) and also provides grants each year to the club to assist with running and other costs. 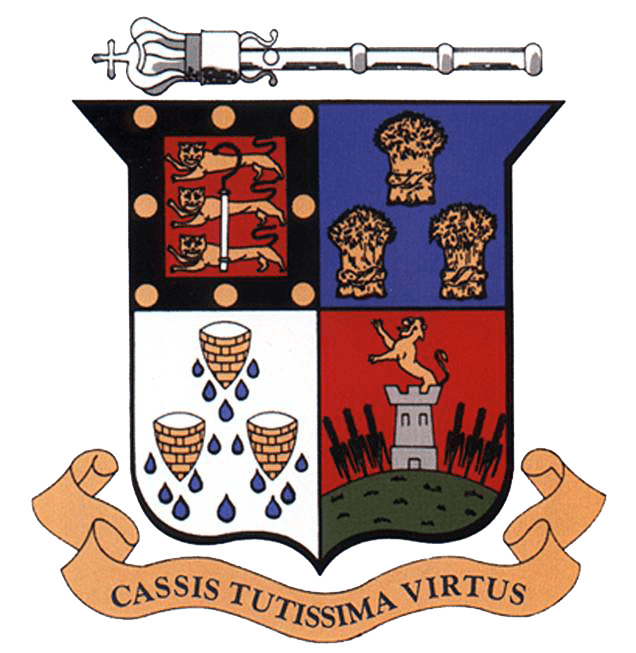 Members may therefore wish to consider the current position with regard to the club and provide suggestions with regard to how the Town Council can play a role in the club’s future development. As agreed at the last meeting of the Town Council, a number of Town Councillors visited the Wharton Bowling Club (located at Wharton Recreation Ground) on the evening of Thursday 5th April 2018 to assess the extent of any issues at the ground which are affecting the club. Based on information gathered on this occasion, Members are now asked to form a Town Council position on this matter in terms of what assistance, if any, can be provided to the club and also to the Over Bowling Club located on another of the Council’s recreation grounds at Over. Members will be aware that the Council considered the introduction of GDPR at its meeting in February 2018 and will also note that the appointment of a Data Protection Officer (DPO) in conjunction with GDPR has been included on the Finance Committee agenda for 16th April 2018. Based on advice received by the Society of Local Councils Clerks (SLCC) and other bodies, there is now an expectation that Town Councils need to complete a number of tasks ahead of the date when GDPR goes ‘live’ (25th May 2018). The Information Commissioners Office (ICO) has produced a checklist of 12 tasks councils should undertake prior to GDPR being implemented. A copy of this checklist is attached at (‘G’) and includes the three main tasks outlined above. In terms of timescales, the plan for Winsford Town Council is to complete the three tasks set out above and other relevant tasks listed on attachment (‘G’) and present updated policies and other documents to the Annual Meeting of the Council on 21st May 2018 ready for the GDPR deadline. Members are asked to note the information set out under this agenda item. Members should also familiarise themselves with the implications of GDPR for them and ensure that any relevant information held is held in compliance with the new data protection regulations. The Town Council has been approached by HS2 Ltd for permission to carry out surveys on Town Council land (specifically Stanthorne Play Area). The attached documentation (‘H’) provides considerable background information on this request, but the purpose of the surveys – according to HS2 Ltd – is to “help…identify environmental effects and possible environmental improvements to the proposed plans for HS2”. The agreement to carry out the surveys would be between HS2 Ltd and Winsford Town Council and would be two years in length (although it is stated that HS2 Ltd will not require constant access to land owned by the Town Council). HS2 Ltd states that they would like to access land as soon as possible and carry out ecology surveys in the first instance. The fee for two surveys on the Council’s land would be £1,000, with additional fees chargeable should additional work be required. Members are requested to approve or otherwise the request from HS2 Ltd to access land owned by the Town Council and to request that a representative of the Town Council signs an Early Access Agreement with HS2 Ltd if the request is approved by the Town Council. Due to their confidential nature, Members may decide to exclude the press and public from the meeting during consideration of the following matter in accordance with section 1 (2) of the Public Bodies (Admission to Meetings) Act 1960. The reports relating to this item has been withheld from public circulation and deposit.